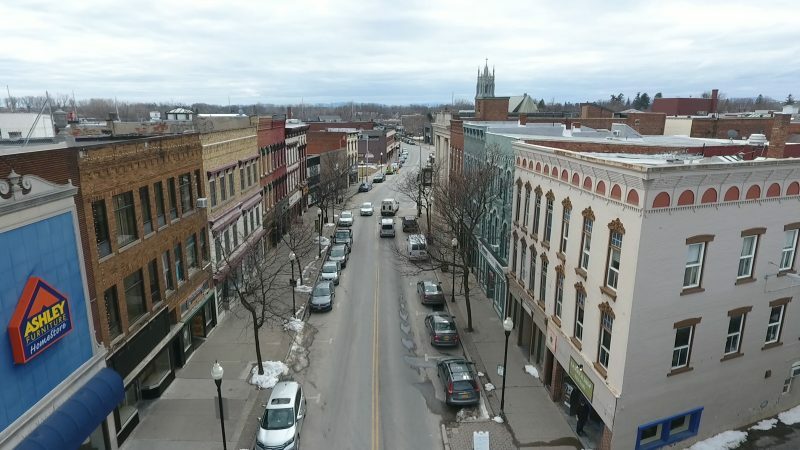 Move over Burlington, here comes Plattsburgh! Many moons ago, I graduated from the State University of New York at Plattsburgh with a B.A. in Broadcast Production. Little did I know then that I’d return 25 years later to shoot several travel videos for the local Mountain Lake PBS station. Hold on… 25 years, can that be right? My calculator is broken. In any event, I’m thrilled to find myself back in the town of my old alma mater, most of which resembles very little from the early nineties, with relief. Like me, the town is all grown up, matured. 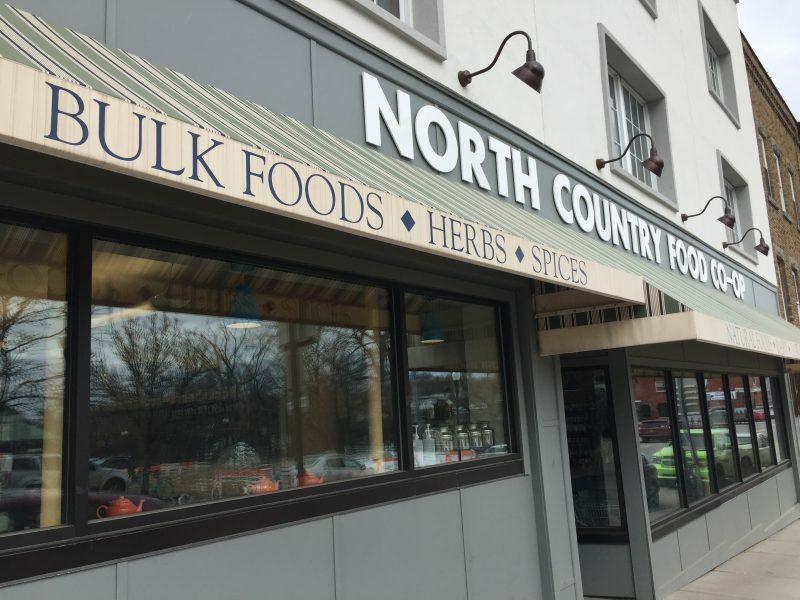 Rowdy, unruly college bars have evolved into community owned natural foods markets like theNorth Country Co-oP. 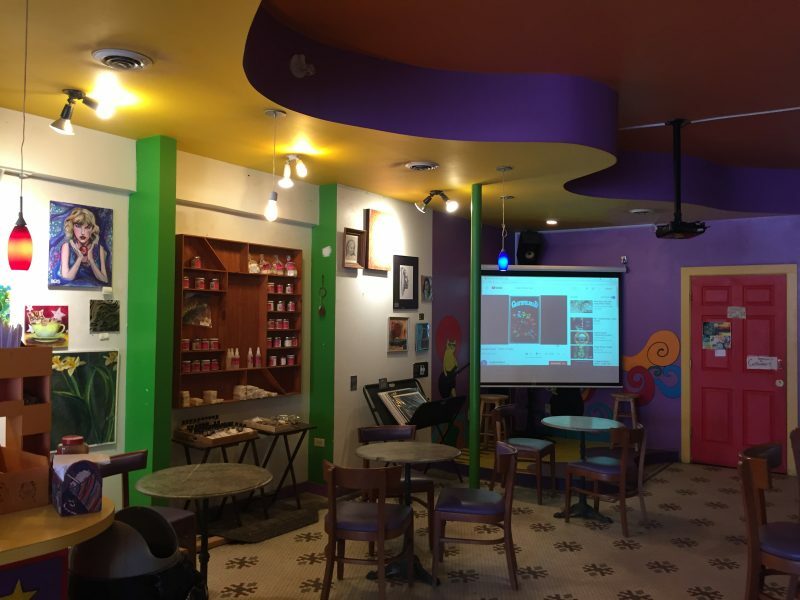 Abandoned storefronts are now top-ranked coffeehouses with the nicest baristas, like the Koffee Kat Espresso Bar. 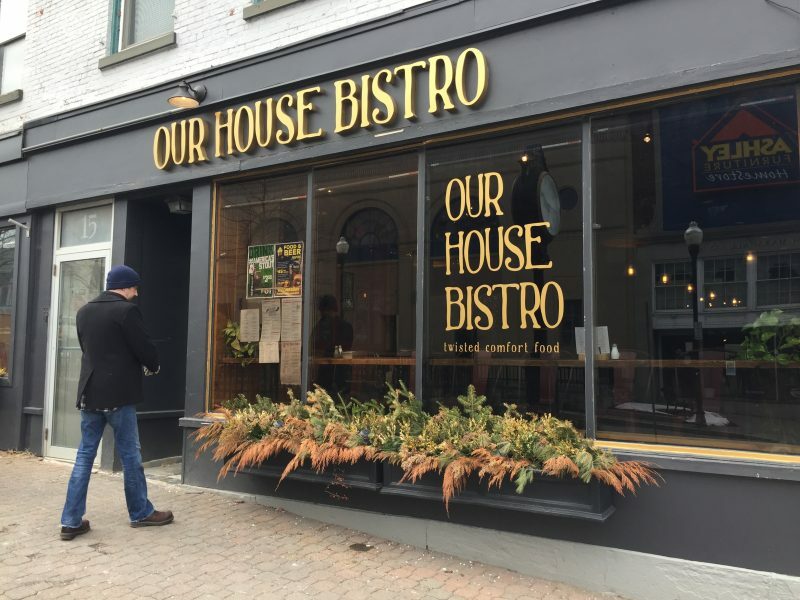 And there’s plenty more organic eateries to enjoy like Our House Bistro that serves up 26 varieties of Mac & Cheese, many gluten-free and vegan plates. There are clothing consignment boutiques, independent bookstores and historic museums too. Later this week, I’ll happily taste samples of award-winning crafts at several local brewing companies. Don’t get me wrong. 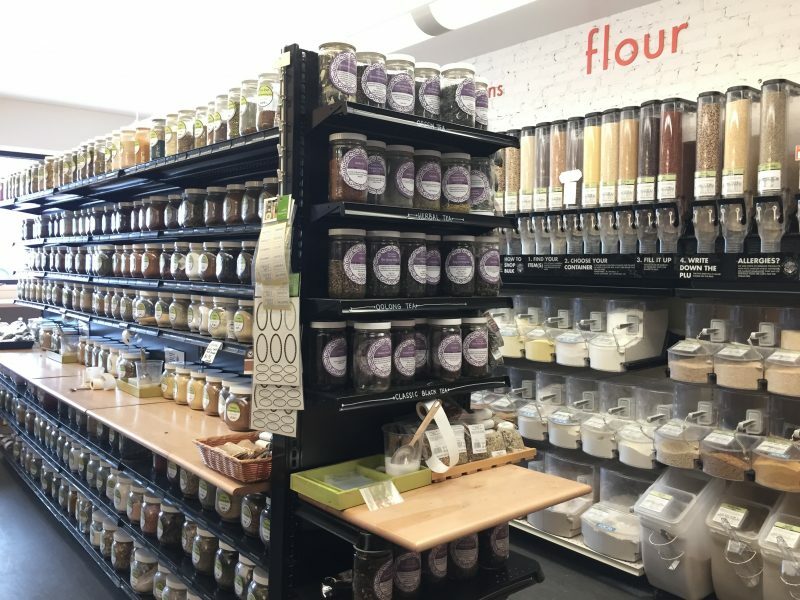 The lively night scene is still strong at Monopole’s, Pizza Bono and Peabody, but the vibe, the pulse, on Margaret Street is definitely more downtown Burlington minus the vanity. Modest, mindful and almost bohemian. I’d definitely enroll here again. While filming, Ben Stiller would break and order the White Cloud Mocha from the Koffee Kat.